Wood flooring has always been in high demand for its beauty and durability. The size of planks has varied greatly over the years, and the width has something different to say about each era. There was a time when narrow planks were an indication of wealth because they were more labor intensive. However, wide planks are currently the growing trend as changing lumber practices make the very wide planks a little more costly. While you may love the look and style of shabby chic wood flooring with its impressive wide boards, you don’t have to go with the higher cost of actual wood. Tile manufacturers have stepped up to the plate and are now carrying gorgeous porcelain tiles that mimic both the look and feel of wood. They’re a smart investment in your home, and they provide you with an easy and cost-effective way to get the look without the hassle. Here are some of the reasons people across the nation are choosing the look of wood in a durable porcelain stone tile. Ask homeowners why they want wood and you’ll hear about its durability, warmth and beauty. However, stone is more durable and every bit as attractive. 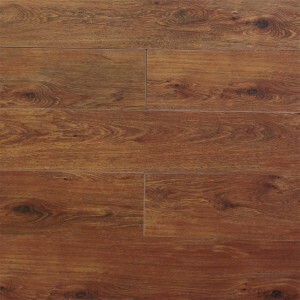 The fact is that the finish on any wood floor gradually wears down. It fades in traffic patterns, is dulled by the sun, and becomes scratched by furniture, dog nails and regular use. Porcelain tile, however, is a different story. The glazed finish is more durable than any wood stain. It’s not typically harmed by regular foot traffic, pets or the sun. It will look just as great in a decade as is does on the day of installation, and that makes it one of the most durable options available. You can have the look of wood without worrying about ever refinishing it, and that makes it a very attractive choice. If you’re going to remain in the home for a while and want flooring that will never need to change, then you’ll be pleased with these tiles. Any flooring can be damaged by certain conditions, and porcelain tiles are not without their potential issues. A heavy pot dropped in the kitchen can crack a tile, and furniture scraped across the floor carelessly could scratch through the glazed finish. This is why it’s important to consider how repairs are made. With wood flooring, you need professionals to cut out the damage, patch in a new piece, and then try to make it match the floor. Depending on the stain, you may need to refinish a much larger area to get the patch to effectively blend. With tile, the repairs are so easy that most homeowners can do the work themselves. The single tile can be removed and replaced without harming the rest of the floor. Some new grout will have the space looking like new in less time and with a fraction of the work. Wood has its limitations, and water is one of the biggest challenges for any wood floor. It’s not recommended for use in bathrooms, kitchens or basements because of its susceptibility to high humidity levels. This problem is easily overcome by switching the wood out for tiles. Porcelain tiles are impervious to water, so they can be used in areas with higher humidity or the risk of regular spills. All you need to do is use a quality grout and caulk to prevent water from getting down below the tiles. If you’ve been told that you cannot use wood in a certain area because of the potential for spills, then make the switch to tile so that you can still get the great look. Tongue and groove wood floors are nailed into the subfloor, so installing them on a concrete surface can be tricky. The work can be done, but it requires elevating the entire surface with a special grid that will accept the nails. This is a labor intensive and costly project, and it’s one that really should be handled by the professionals to avoid problems with movement later. You can eliminate the concerns by going with tile floors that are glued directly to the slab or a backerboard. You’ll need to take steps to level out the slab by grinding away high spots and smoothing out low areas, but it’s far easier than trying to create and work with the wood grid. You’ll also maintain more of your clearance in a room, and that can make a big difference if your home only has eight-foot ceilings. One of the advantages of going with any manmade product is that you can achieve improved color consistency. While one of the appealing features of shabby chic flooring is the variation in the wood grain, you may not like having too much variance in the colors. Skilled artists have created porcelain finishes that look just like wood with the movement in the grain and the slight color changes, but the tiles are consistent from one piece to the next. You won’t have to add pieces to the scrap pile because they have dark or light patches that will stand out. This makes the installation simpler and ensures that you’ll be happy with the floor. Another downfall of wood flooring is that it’s bound to have flaws. As you go through a box, you have to check every single piece carefully for knots that may open up into holes as the wood cures. They must be carefully inspected to ensure that they’re straight and true in order to avoid large gaps. You may also find that some pieces are riddled with wormholes that are unattractive and may harm the structural integrity of the plank. None of these problems exist with ceramic tiles that look like wood. Any knots are a part of the pattern that will never change with time or shifting humidity levels. Wormholes don’t exist, and every plank is perfectly even with smooth, straight edges. You’ll spend less time inspecting pieces for damage and more time bringing the finished floor to life. You may be worried that the tiles don’t have the same color options as natural wood, but you’ll be surprised at what’s available. 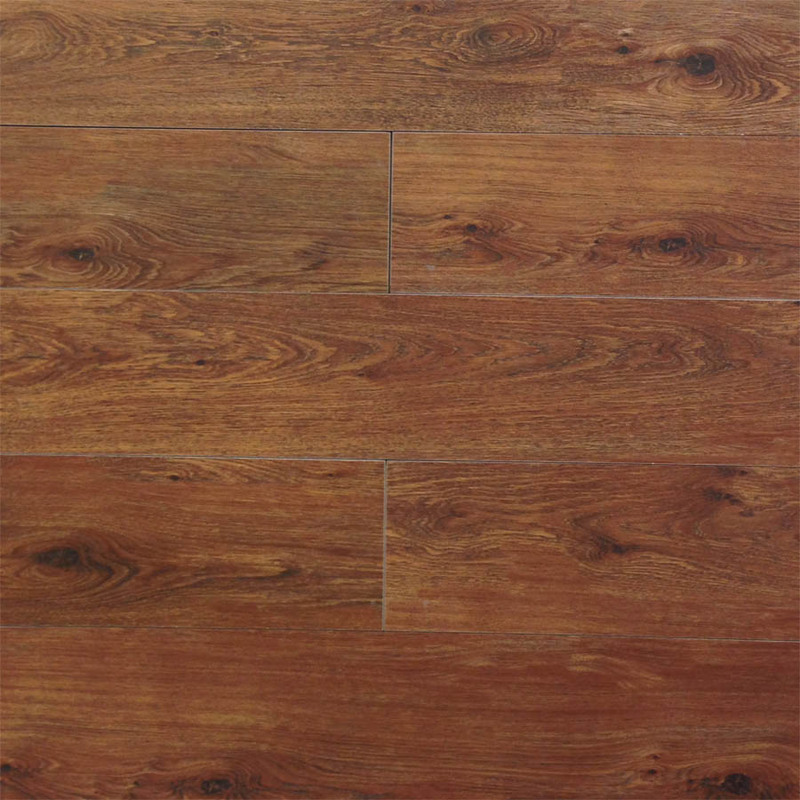 Walk into any home improvement store and you may find four or five different stain finishes in wide plank floors. With porcelain tile, you actually have more to choose from. We offer finishes ranging from white or gray to a deep wood grain that can be described as maroon. Choose finishes that are very even with a soft coloring to a deeper wood tone with dark accents that create the look of knots and heavy graining. The final consideration is price. If you’re trying to save money on the project, then skip the local store and come straight to Nalboor. Our distribution center in Miami can ship tiles to any location in the United States of Caribbean, and we take pride in our quality products. We’re pleased to offer wholesale prices so that you can afford to add shabby chic flooring in the form of porcelain tiles. Our friendly customer service agents will help you place your order, and we’ll work efficiently to get the products shipped so that you can start the installation. Whether you’re installing the floor on concrete in a basement or just want to use a more durable product than wood, our wood look porcelain tiles are the right choice for you. Contact us today to speak with our customer service representatives and place your order. Alberta Cream is a gold and brown toned wood grain printed rectified porcelain tile. This excellent quality porcelain tiles are made in Spain. Each plank is 8"x45"x3/8" and there are at least 68 different prints to make the finished floor closest possible to a natural wood floor with all the durability of a porcelain tile offers.